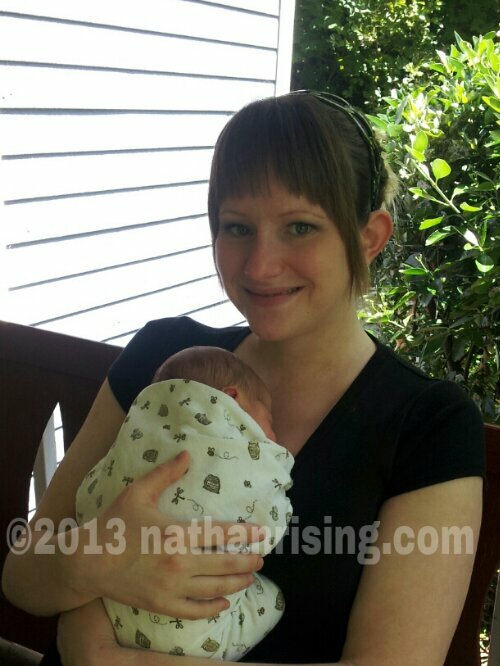 He’s two days old in this picture… it’s still hard to believe I’m a mom to two incredible boys! This entry was posted by Jen on June 2, 2013 at 2:25 pm, and is filed under Musings. Follow any responses to this post through RSS 2.0.You can skip to the end and leave a response. Pinging is currently not allowed.